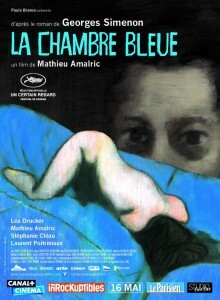 We have a bunch of tickets to see The Blue Room during its run at the Ritz at the Bourse, opening Friday, October 31. To enter, email us with your mailing address. Winners will be chosen at random, only one entry per household please.